When did your Polish ancestors immigrate, from where did they leave, why did they leave, how did they get here? These are questions we all hope to find the answers. 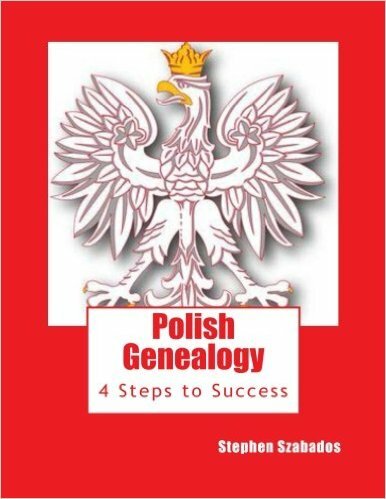 The four steps outlined by the author will give a simple method to do your Polish genealogy research and will help you find your ancestors. The methods used are designed to give the researcher the tools to be more successful in finding their Polish origins. 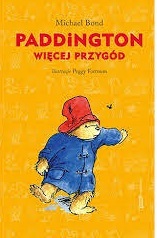 The book outlines a simple process that will identify where your ancestors were born and where to find their Polish records. Other books may have great reference materials but this book will help find the records. The author, Stephen Szabados, uses his own genealogical research experience to outline this simple process that has been successful for him. The book lists many sources of information that will add to your family history; identify where your ancestors were born and where to find their Polish records. Traditional sources are covered but it also discusses many new and exciting sources for Polish records that have been implemented by genealogy societies in Poland. The book includes many screen prints of internet pages and includes explanations on how to use them. The hints and tips discussed should prove useful for both the beginner and the veteran genealogist. The information in this book covers the most up-to-date collection of sources for Polish genealogy and should prove to be invaluable when doing Polish research.